1-75 South to exit 154, L on Hwy 36, R on US 25. Property on Right just passed Lawrenceville Rd. Sign at the end of driveway. 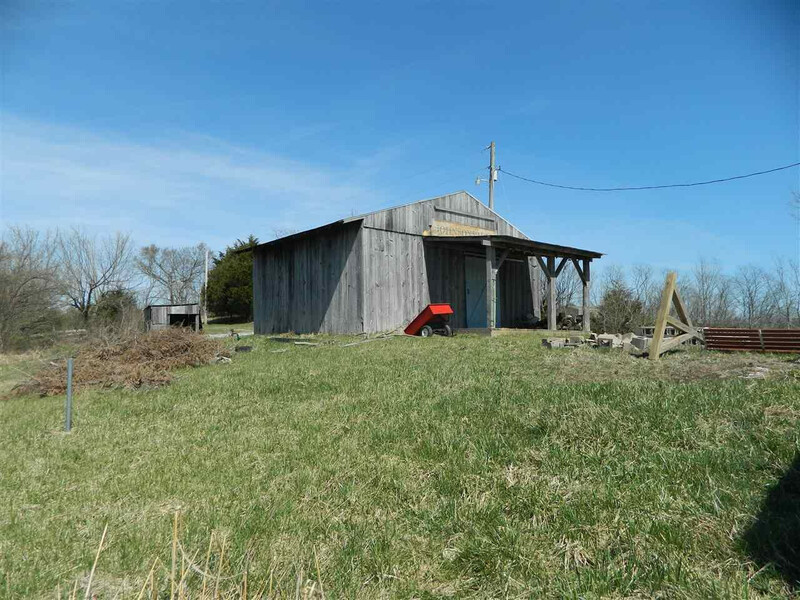 Awesome opportunity to own some land out in the country! Use it for recreational or build that dream home! 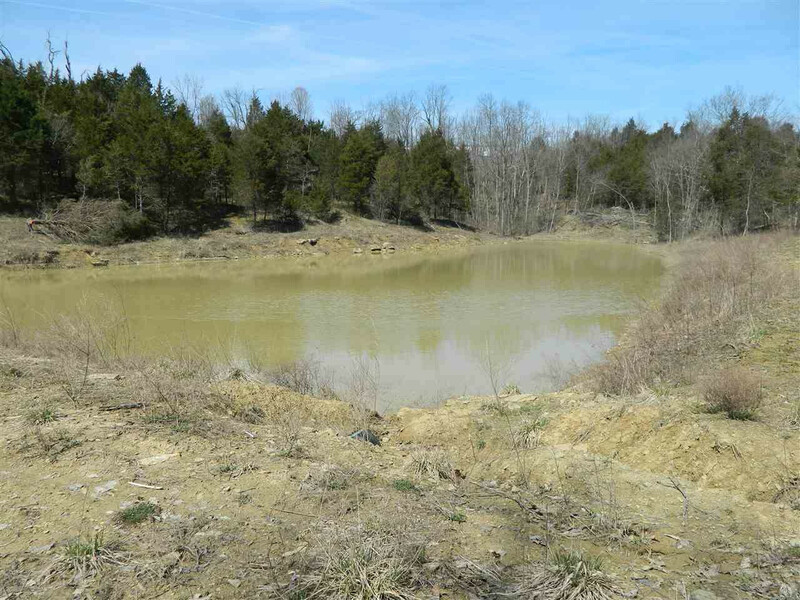 This 22+ acre tract boasts beautiful views, an abundance of woods for hunting, a newly added 2 acre pond, water, electric and sewer hookup for RV's, a shower house, and basketball court! 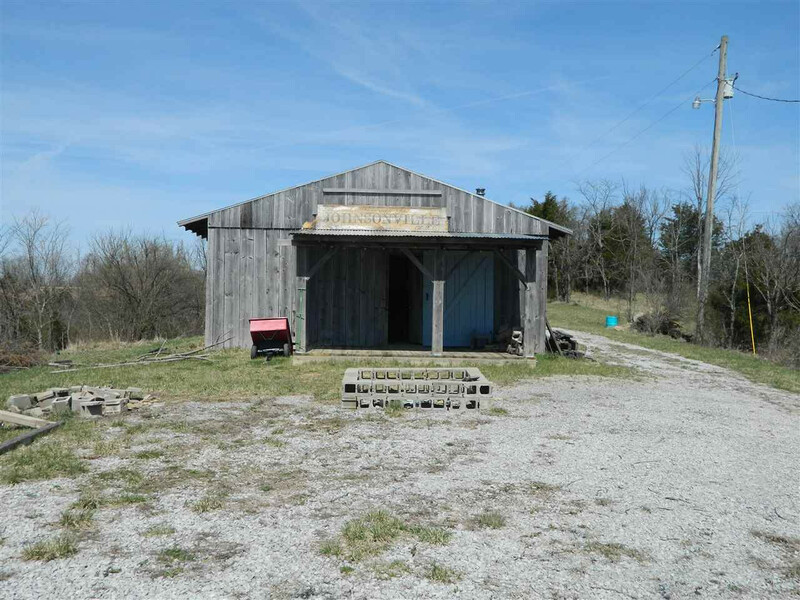 The barn was redone with new wood, electric, concrete floors, and a wood stove that stays! This is the perfect hunting retreat as-is or stay in a camper while you build! It's not too far from the 1-75 Williamstown exit!